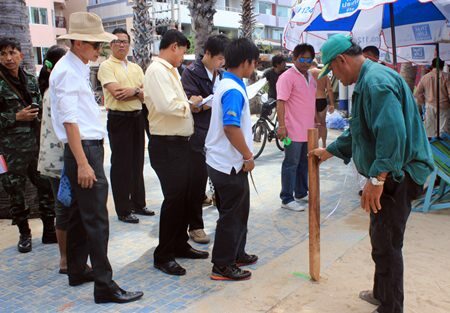 Pattaya Permanent Secretary Pakorn Sukhonthachat instructs city workers on where to drive their stakes as Pattaya and military officials begin outlining new zones for beach chairs and umbrellas on Pattaya Beach. The new regulations call for 10 meters of empty sand every 100 meters. Inside each zone, vendor concessions are to be separated by one meter. 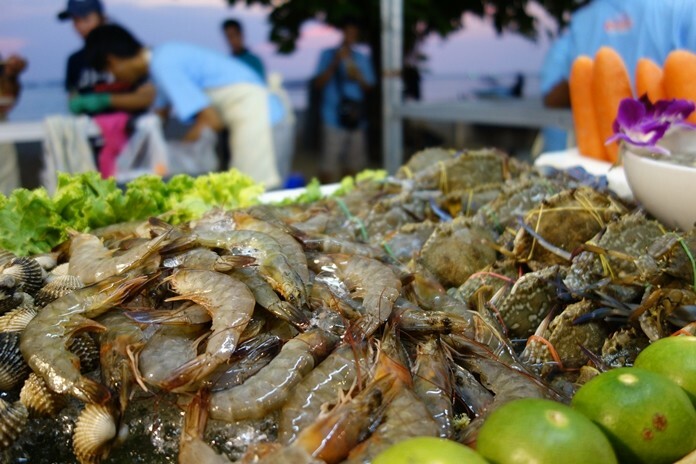 Beach vendors were given a bit of a surprise as Pattaya and military officials began outlining new zones for beach chairs and umbrellas on Pattaya Beach as many operators didn’t realize they’d have to move from their established locations. 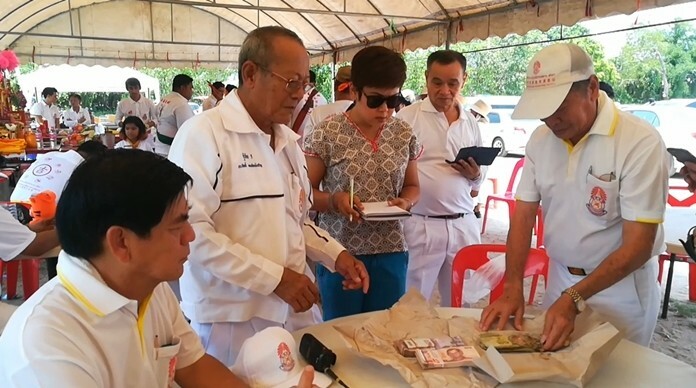 Despite months of meetings and announcements, vendors reacted with unhappy outcries when Maj. Col. Suphaseth Maleewong from the 14th Military Circle and Pattaya Permanent Secretary Pakorn Sikhonthachart led workers in using colored paint to map out boundaries for 100-meter-wide beach-chair zones. As workers began outlining plots, they put 10 meters of empty sand every 100 meters. Inside each zone, vendor concessions are separated by one meter. 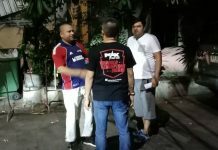 The result, compounded as workers made their way down the 2.7-kilometer beachfront, was that vendors saw their concessions pushed from their previous location. 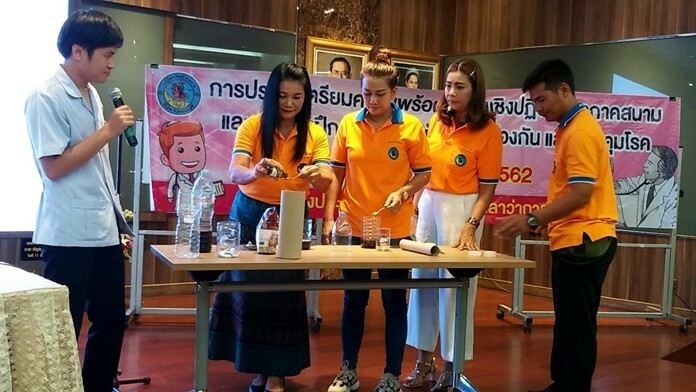 Suphaseth said the move complies with the National Council for Peace and Order policies, which saw all beach vendors removed from Phuket, Hua Hin, and Koh Lipe beaches. 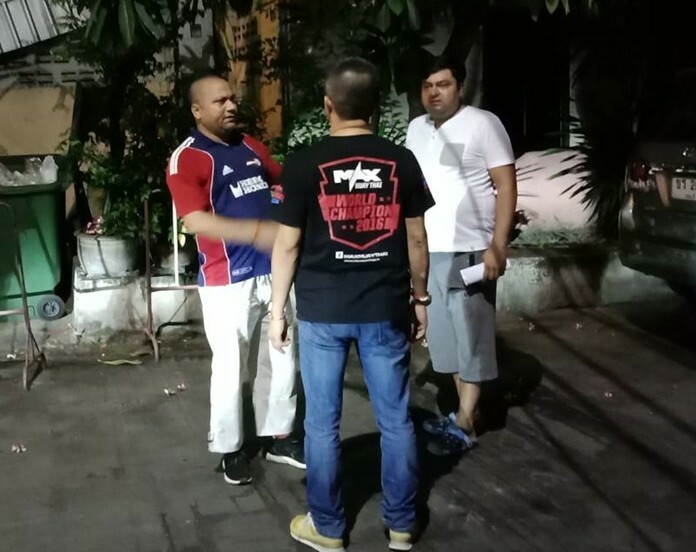 Pattaya operators were allowed to remain, although new restrictions were placed on their operations. Pakorn said new zoning means 60 percent of the beach is now free to use for the public, up from the previous 50 percent. Next year, he said, the city will install permanent steel pins to mark operating zones for chairs and umbrellas. 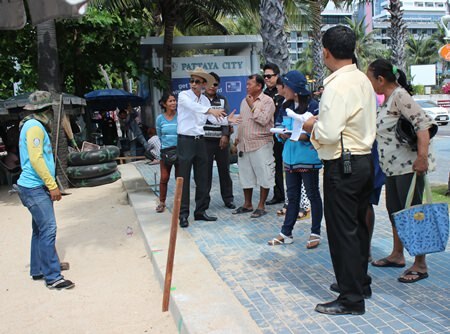 Pattaya and military officials begin staking out new zones for beach chairs and umbrellas on Pattaya Beach. 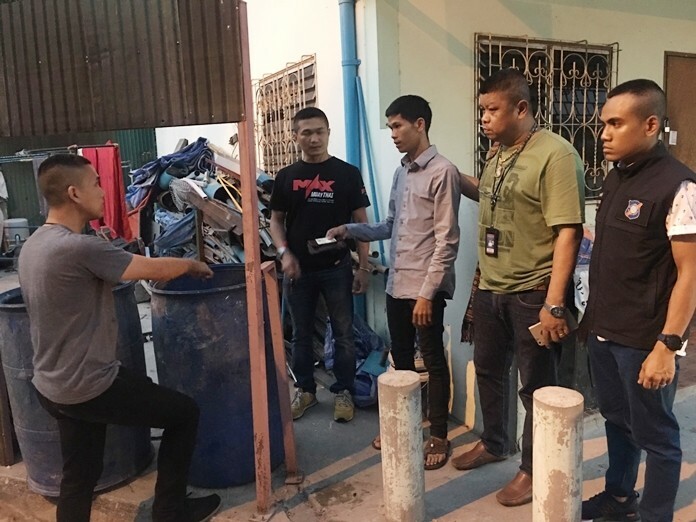 Like many of the operators, Sanan Phakdeewong, who works the beach near the Teddy Bear Museum, said the assignment process did not sit well with him he had to move. He believes this means that he and other relocated vendors will lose their regular customers, costing them money. 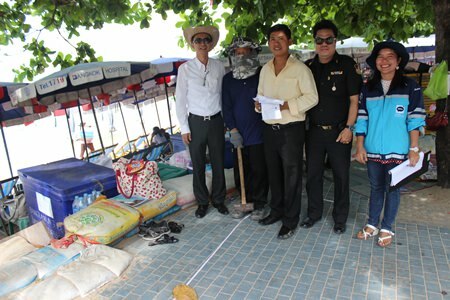 He maintained that vendors help Pattaya by keeping an eye out for bag snatchers and thieves, as well as keeping the beach clean. Yet, he grumbled, vendors are always looked down upon. Nonetheless, he said, vendors will cooperate with the military as it completes the first major reorganization of the beachfront since 2008.